That’s quite a mouthful in title, but the book is quite good in breaking down the process and practice of meditation into actionable goals and steps and stages, all the way up to Awakening itself. It is quite in-depth, for those who like to go deep. It comes towards meditation from the Buddhist perspective and tradition, which has much wisdom to offer, if we open ourselves to it. I believe this is an excellent book to read about meditation. 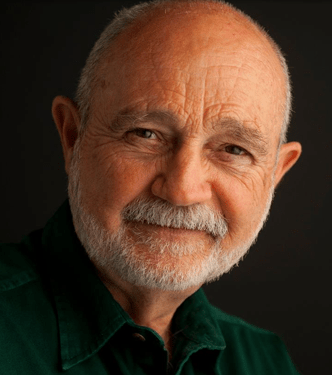 I listened to a podcast interview today on Inspire Nation with Culadasa, talking about the book, and giving a good introduction to meditation generally, and how it changes the brain and consciousness for a better life and and a better world. I highly recommend listening to this interview. It’s a good introduction to the book, if you want a preview before you decide to read it. Previous postWhat is Priesthood and Ordination?